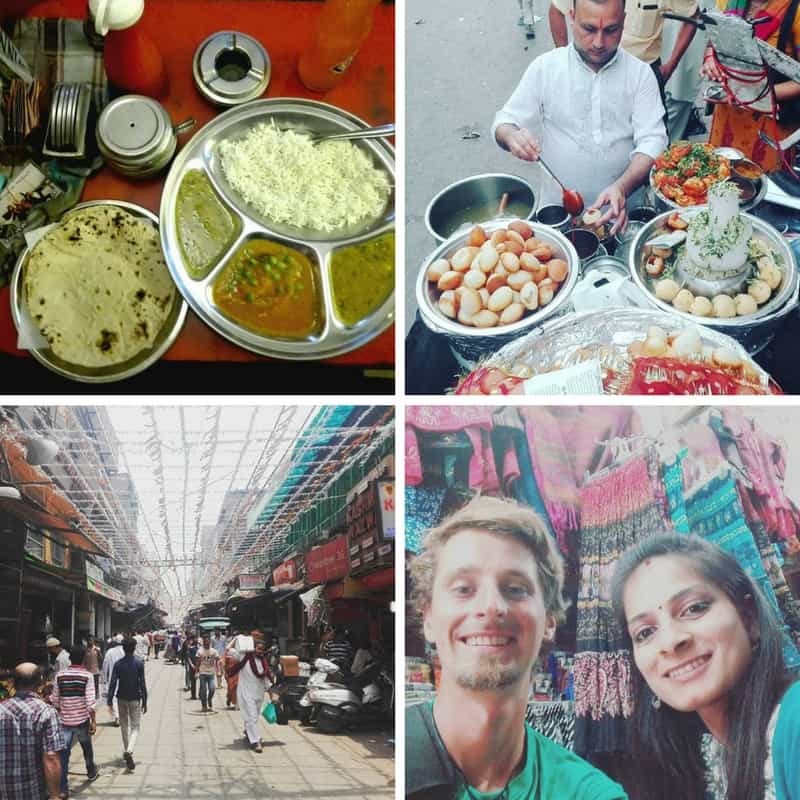 2016 was super active “digital nomad year” for me and I’ve decided to wrap it up and share some photos, timeline, highlights, few interesting numbers, recommendations, tips etc. 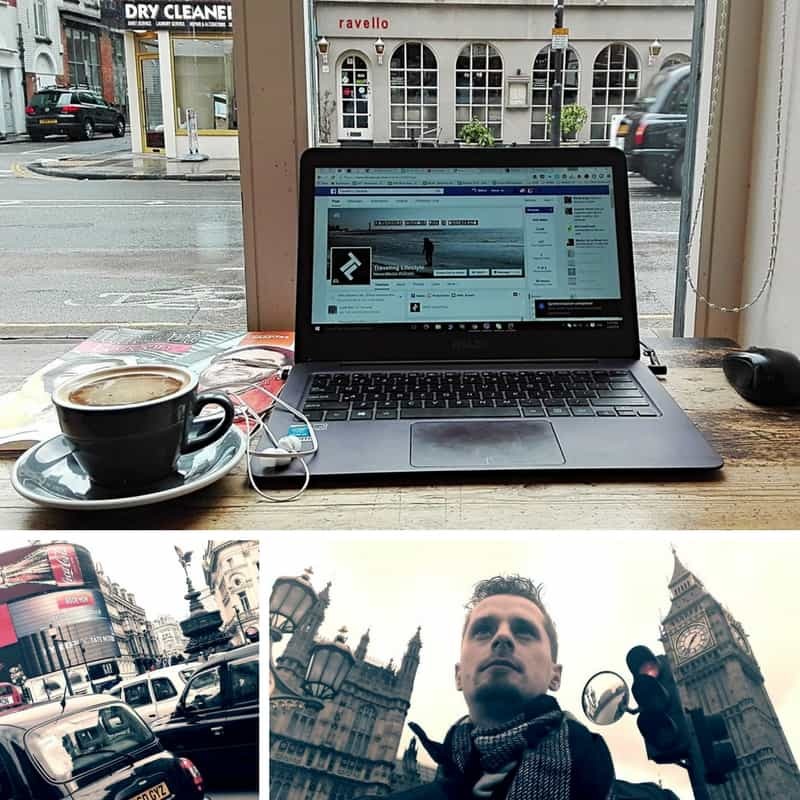 I was quite a lot involved in “nomad” community and went to bunch of different events, co-workings and also published couple of articles for digital nomads. In the end of December 2015, I returned back home after 20 months (living in Australia, traveling in Asia, USA and Central America). Since 20 months is quite a lot, I decided to spend “some” more time around family / friends. Therefore, I celebrated Christmas & NYE at home with my parents and few days later headed to Bratislava & Prague to catch up with friends. I returned after 2 weeks, stayed few days but travel bug was already there and I was excited for new trips & challenges! 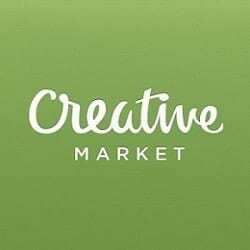 I never thought, I would have my own company one day.. I needed a break from cold London, so I grabbed my backpack and flew to Morocco for Surf Camp with www.surfandtravel.cz. Unfortunately, I only could spend there one week. 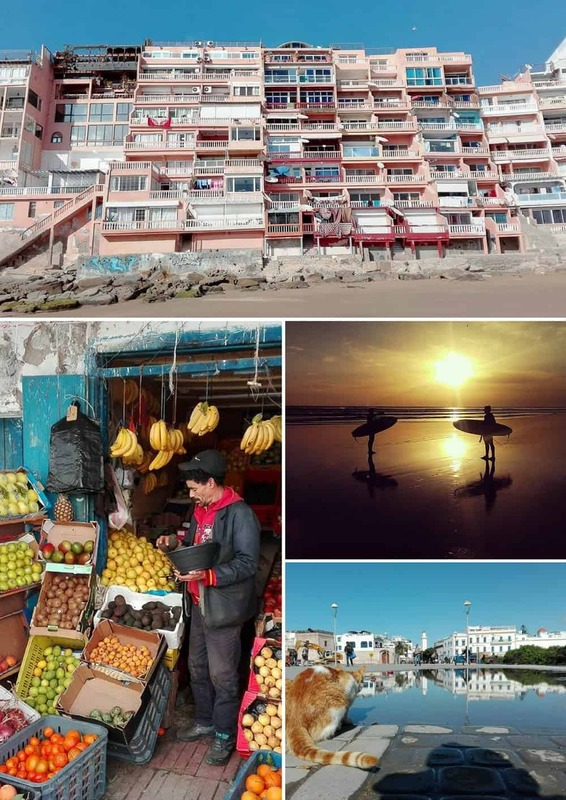 I was surfing / working in coastal village called “Taghazout“. It’s an amazing spot, I have to come back one day for more..
After Morocco, I went back to London for few days, signed last documents in the bank and headed back to Slovakia. I spent 3 more weeks at home, did some work, organized one workshop and gave one “nomad life” talk. In the beginning of March I went to Sri Lanka. I took super cheap flight from Budapest, spent 1 night in Dubai and flew the following day to Colombo (Sri Lanka). It costed me around 180 euros (one way). 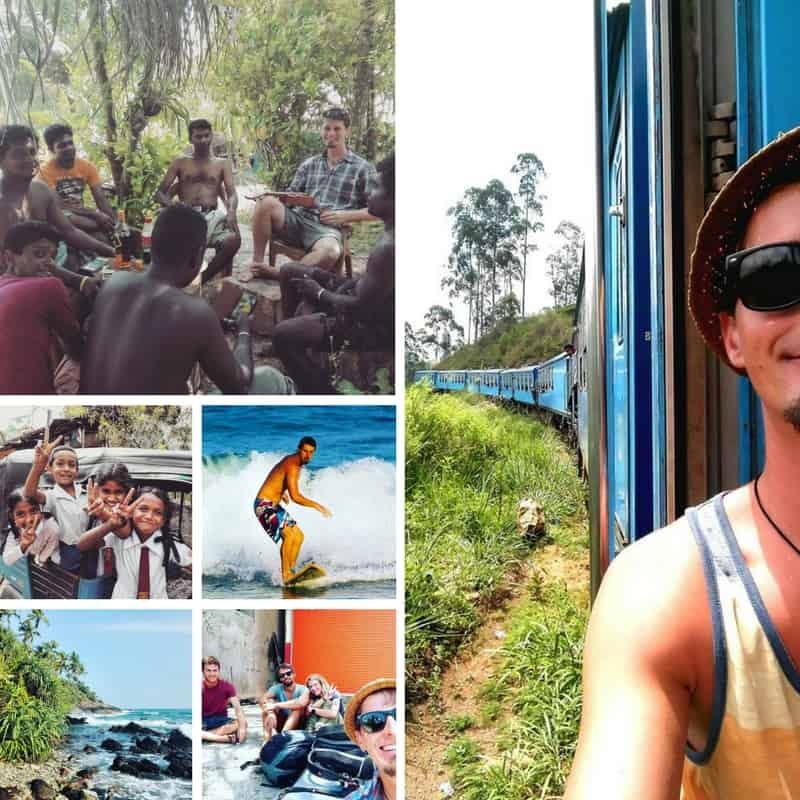 I spent almost the whole month surfing & working from basically only 2 places in Sri Lanka. On south, I stayed in town called “Mirissa” most of the time and on east coast in “Arugam Bay”. I would recommend Mirissa more.. for life, culture and waves. I didn’t travel much in land but in the end of the trip, I treated myself with proper “train ride” across the whole country with famous & scenic views of mountains and tea plantations. I would recommend Hostel First for solo travelers. They are in few different locations around the country. My third visit of Bali was definitely the BEST one! I was planning to surf a lot but in the end, I just worked a lot (which was a good thing). 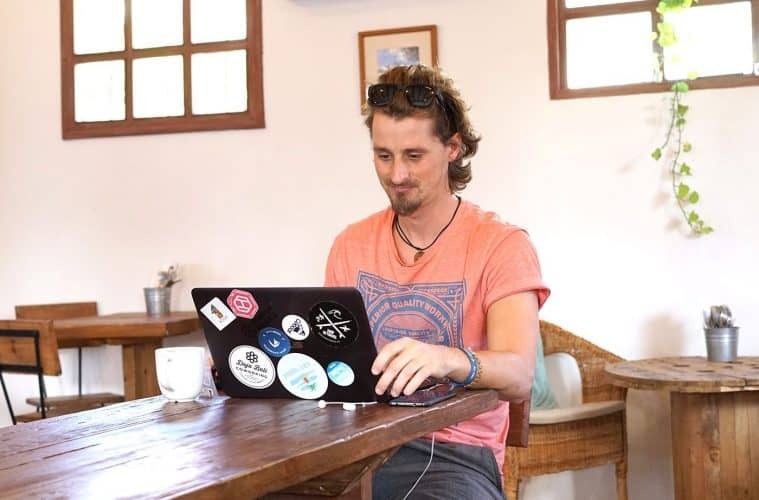 I joined Dojo coworking space and stayed close by, in one of the hostels in Canggu area. 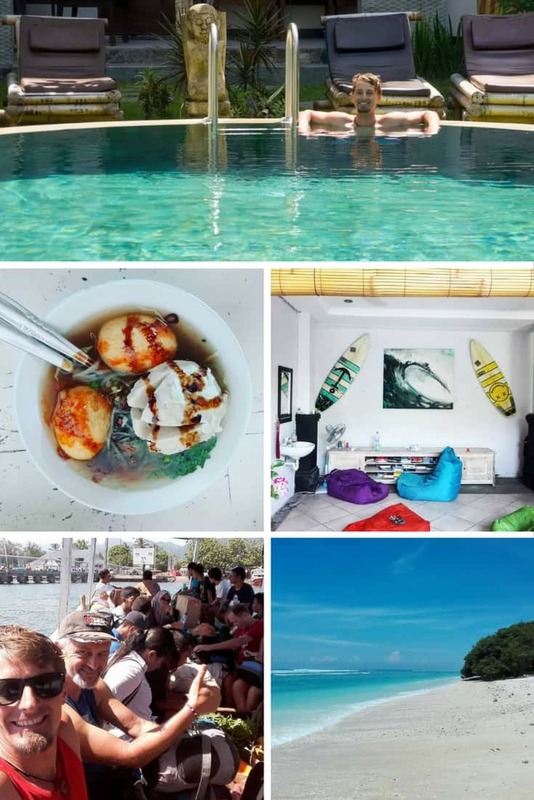 Canggu is a big HUB for digital nomads and I met bunch of great people to hang out and I attended few events in Dojo. In the end of my stay, I went for 3 nights to Lombok & Gili islands with 2 friends from Slovakia. 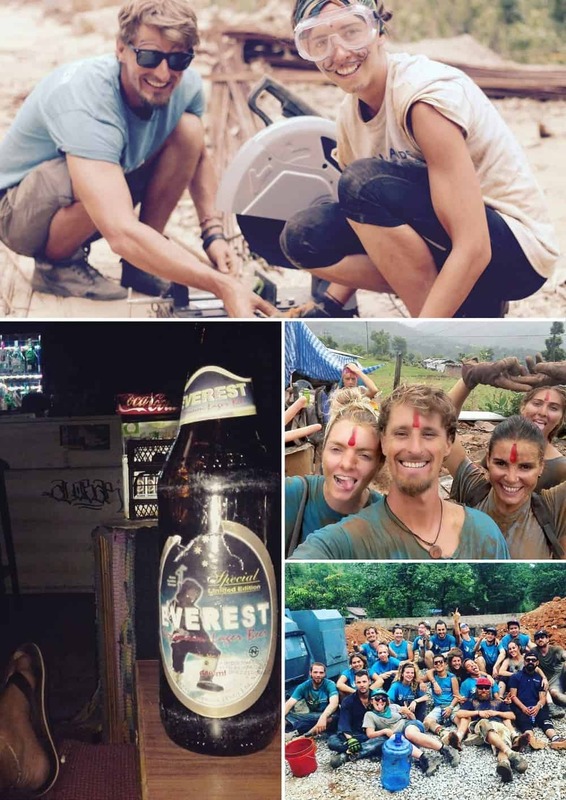 Volunteering in Nepal was definitely highlight of 2016! The environment provided by All Hands Volunteers was amazing. Seeing so many motivated volunteers waking up everyday at 6 am and working hard on construction site was incredible. I only stayed for 3 weeks but some of the people where doing it for more than a 6 months. That’s when you realize the power of humanity and how important it is for our society. 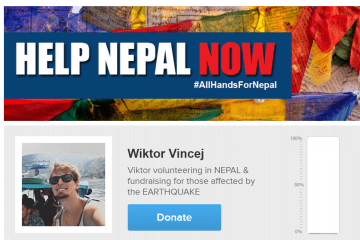 Nepal is suffering from earthquakes in April 2015. Since, a lot of schools were destroyed, thousands of kids do not have where to go and they spend most of their time at home or playing on the streets. This fact resulted in huge increase of child trafficking in NEPAL and NGO organizations are trying to build schools as soon as possible in order to STOP IT! Nobody goes to India for only 3 days, but I did! 😀 There was an option for cheaper flight via New Delhi and that was “good enough” reason for me to visit new country. 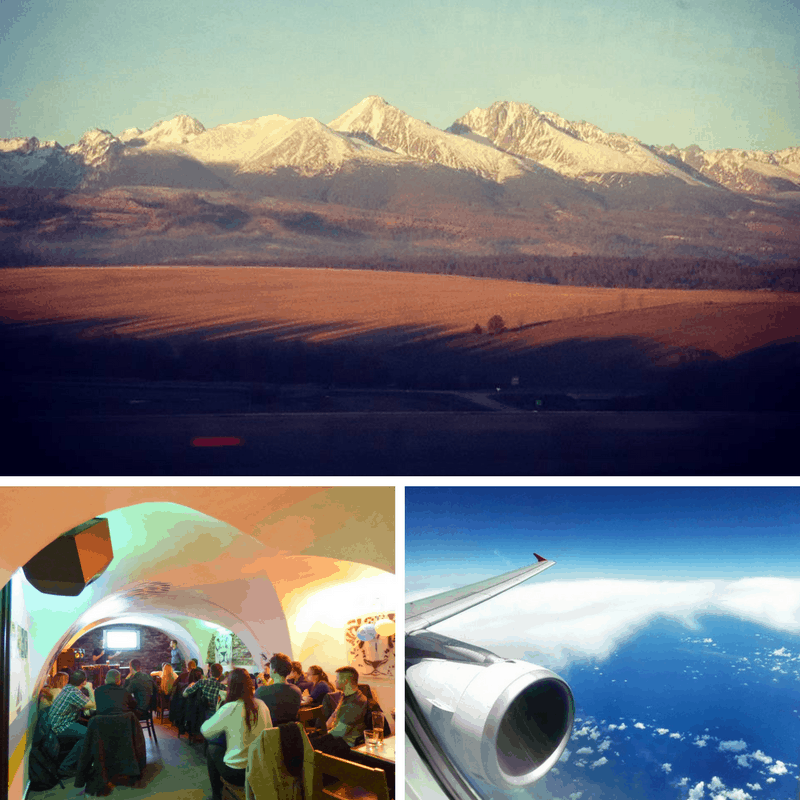 In the beginning of June, I went back to Slovakia for my brother’s wedding. 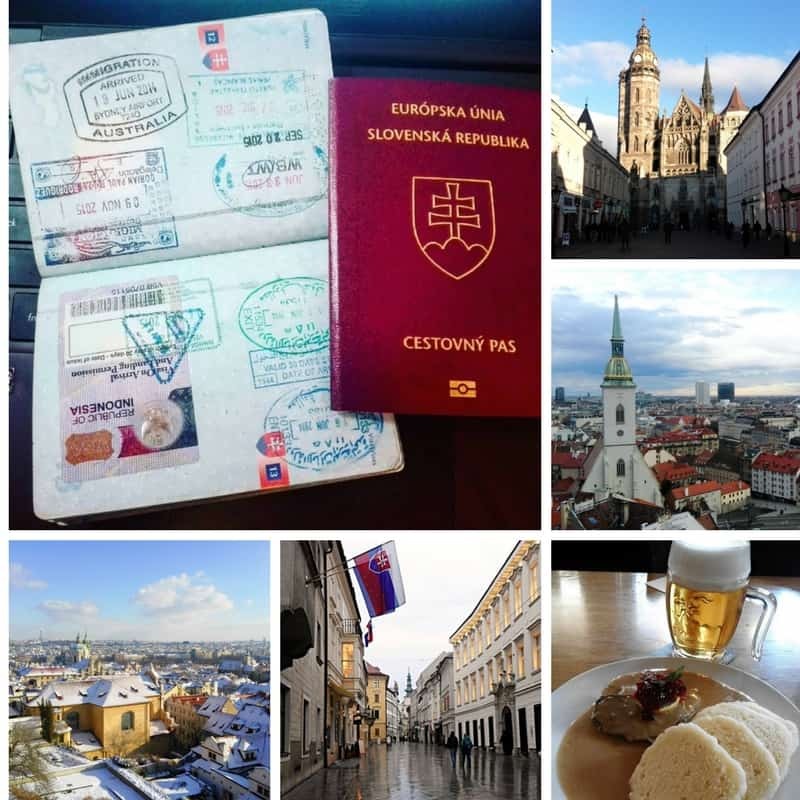 I spent month and a half back home with family and visiting friends in Bratislava and Prague. 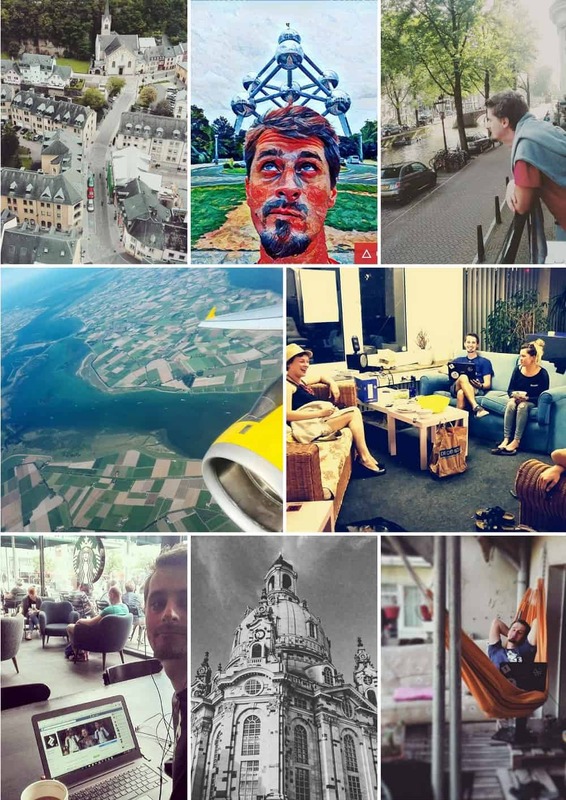 In the beginning of August, I went for a quick Euro trip and visited bunch of different friends whom I met on my world trips, back home or during travels when I was studying at UNI. Some of the reunions where after 6 years. I traveled to Prague – Dresden – Essen – Luxemburg City – Brussels – Rotterdam – Amsterdam and then headed to SPAIN. 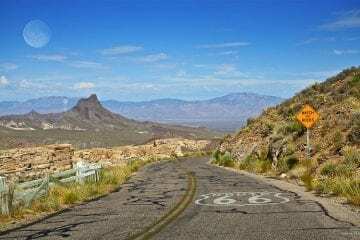 Traveled by Blablacar, Flixbus or Student Agency. In SPAIN, I lived / traveled for around 2 months! Most of the time I spent in Barcelona. 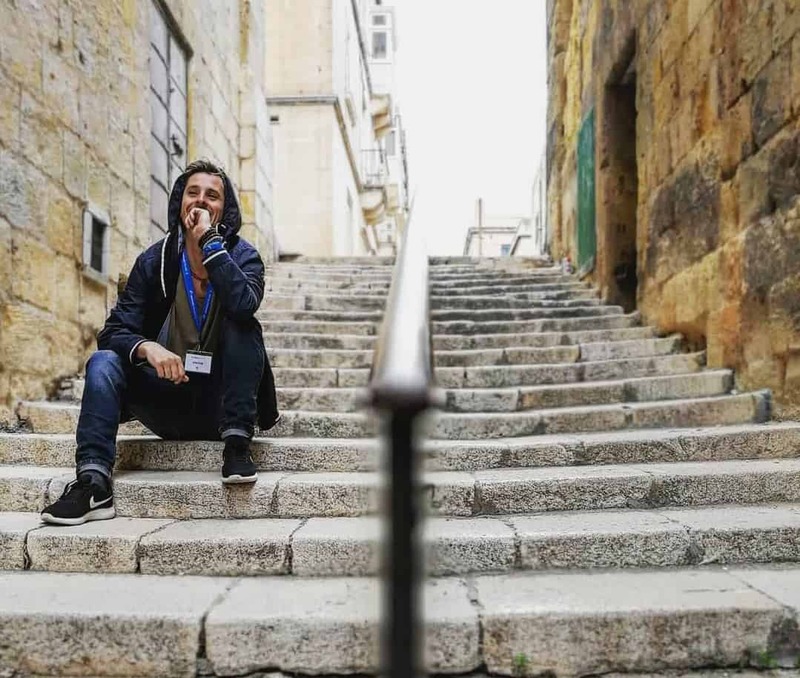 It became one of my favorite places in Europe and totally overcame my expectations. 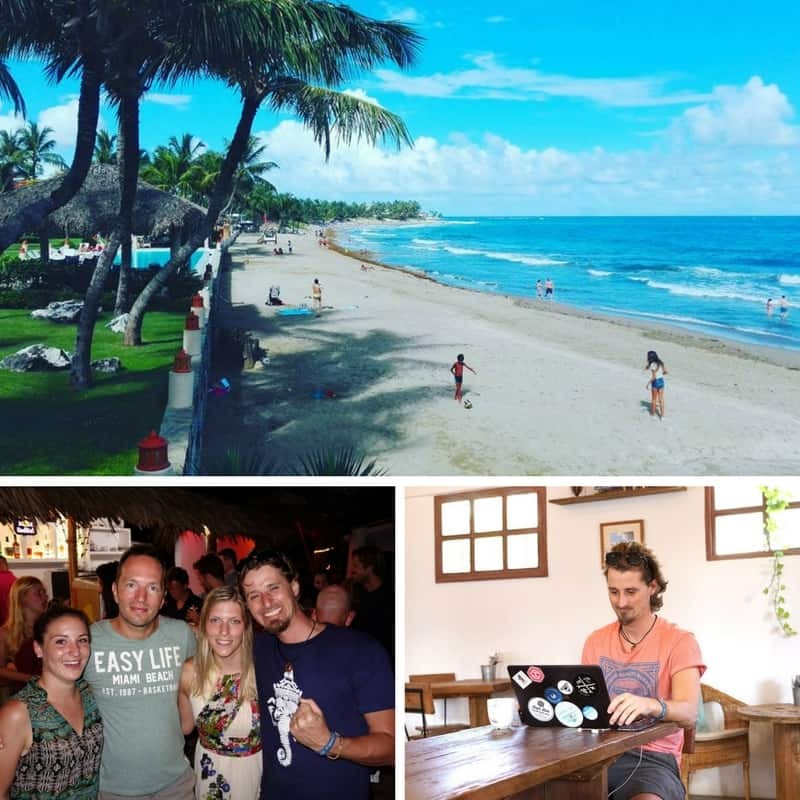 Nomad community is huge and you can meet lots of expats, digital nomads or local entrepreneurs on various events happening on daily bases. 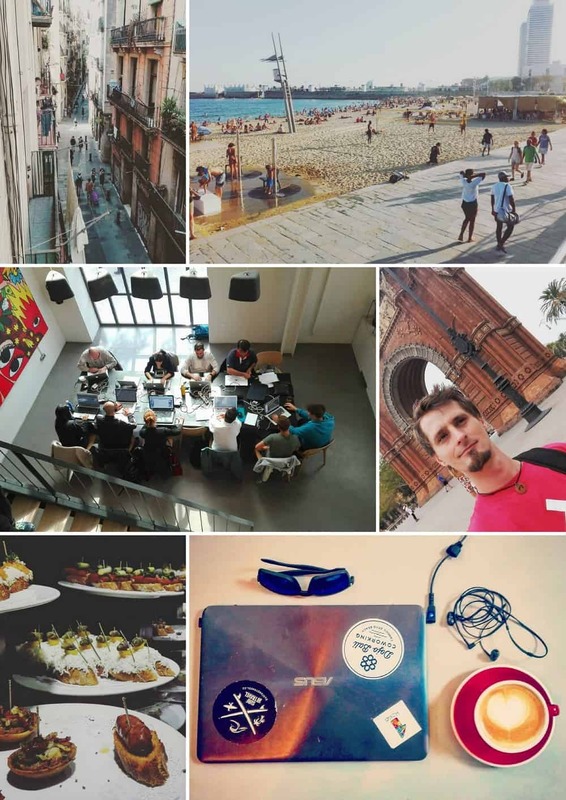 MOB coworking space (Barcelona) & cafes – one of the best coworking spaces in the world! While staying in Barcelona, I attended cool event organized by coworkation.com which brought together 20 people into remote place in mountains 1.5 h drive from Barcelona. Great event / location for work, networking, meditations, discussions and getaway from the city life for 3 days. Getting on board with coboat.org was kind of a spontaneous decision. 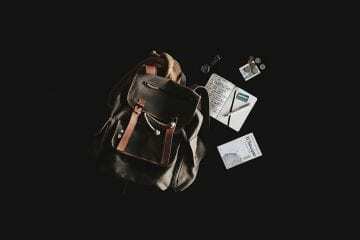 I think I wanted more of a digital nomad life, I guess. I sailed with 12 other people around Mallorca for 1 week. It was smart & creative group of entrepreneurs from all around the world. 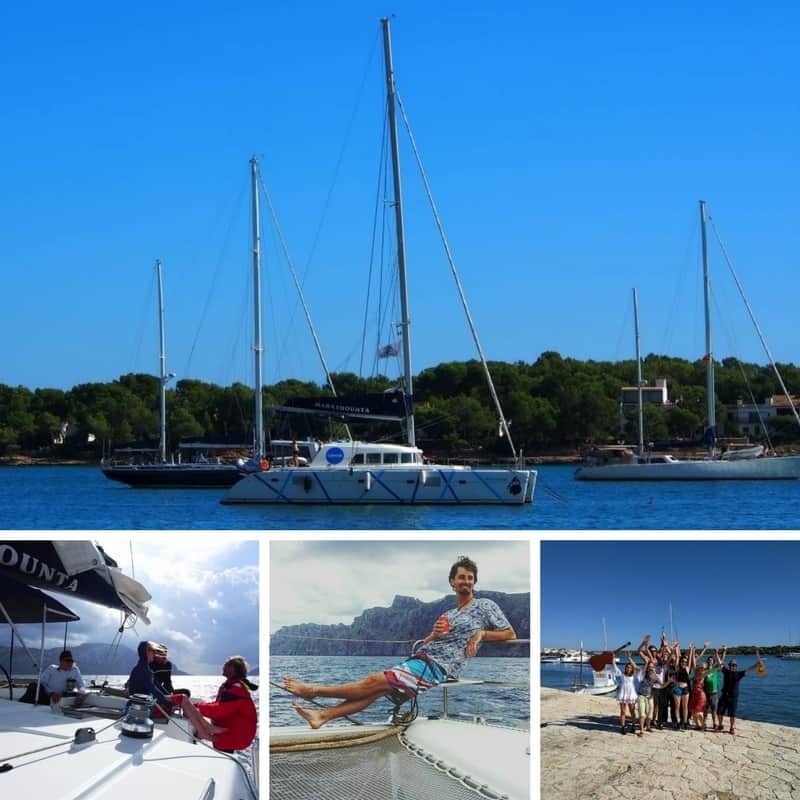 We spent most of the time networking, skills sharing, swimming and discovering corners (harbors) of Mallorca island. 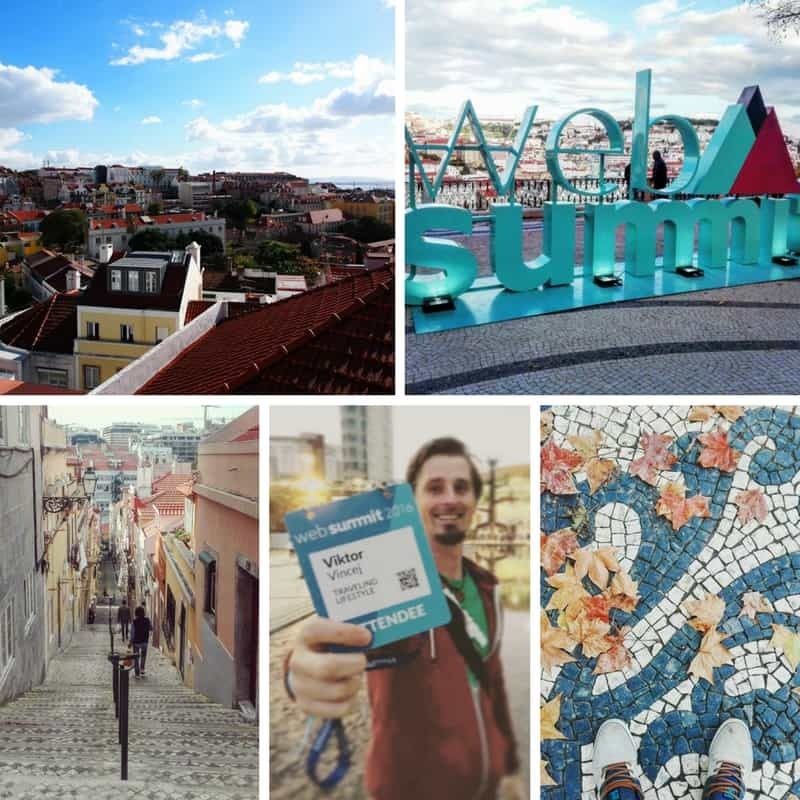 Visiting Lisbon was my plan for a long time and I made it happen in November. Getting a ticket to WEBSUMMIT was kind of a coincidence and not planned at all. Attending the biggest “online tech” conference in Europe was priceless experience and I met bunch of old friends and networked with plenty other entrepreneurs. Lisbon is a stunning city, I would say on of the most beautiful in Europe. 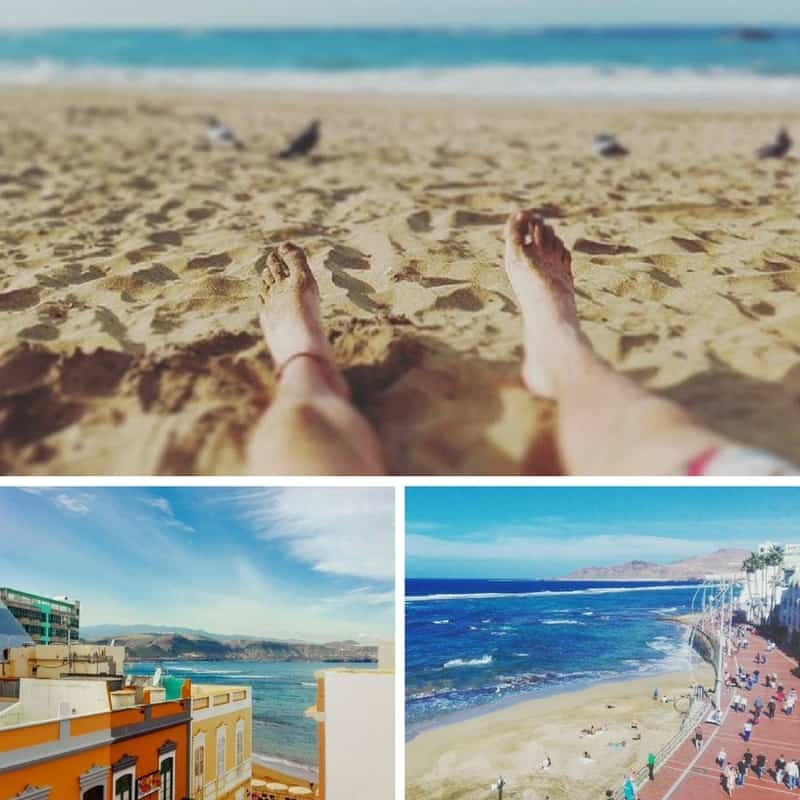 I visited Canary Islands for the first time in my life, mostly because of upcoming NOMAD CRUISE trip. Las Palmas was never really on my radar but I was pleasantly surprised by that place. The clima is just incredible. It’s basically the only getaway “in Europe” from cold winter. The temperature is ideal and there are options for all the amazing activities, such as, surfing, kite surfing, hiking, road / bike trips etc. It’s also popular destination for digital nomads and sooner or later it will become one of the biggest NOMAD HUBs in Europe. 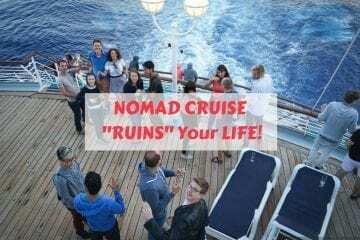 Treating myself with NOMAD CRUISE in the end of the year 2016 was perfect idea. It was great ONLINE detox and the most relaxed trip ever! 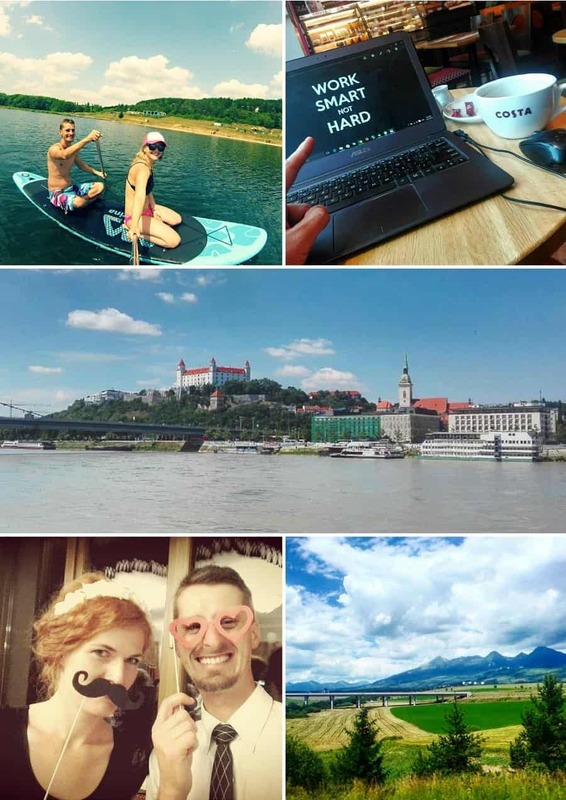 We were 150 digital nomads (entrepreneurs), networking, skill sharing, partying and relaxing on the boat for 2 weeks. We stopped in 4 different Carribean islands and end up in Dominican Republic where we celebrated Christmas NYE 2017 together in Cabarete!